The Bay staff are celebrating the news that they have been voted runner up in the 2010 Pub of the Year Camra awards. The winner was the Whitehouse in Peel, who have now won it ( deservedly )Â for an unprecedented 3 years running. It makes you wonder if it’s like the World Cup, whereby 3 years winning entitled Brazil to keep the trophy! The other runner up, incidentally was the Rovers Return, our sister pub in Douglas, which goes some way to reinforce our claim of Bushy’s being the Island’s favourite beer. 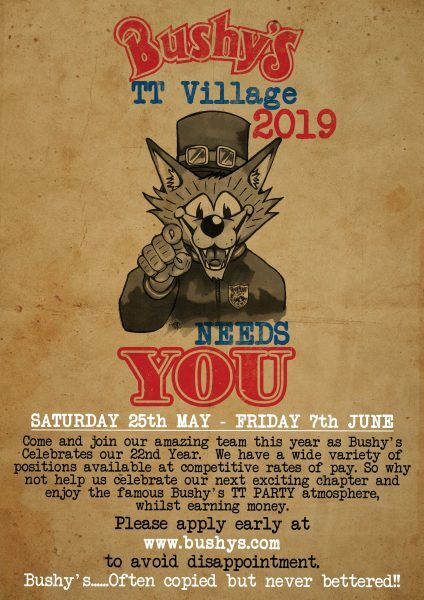 A good showing by the Bushy’s pubs, well deserved! The Bay will always be my no1 pub. Looking forward to renewing my love affair with Busheys on 26th August!